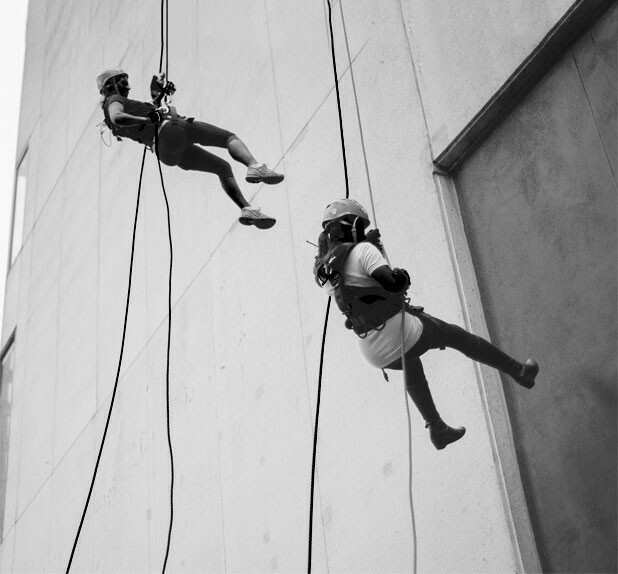 Click here for a bird's eye view of what it's like to rappel at Rope for Hope! 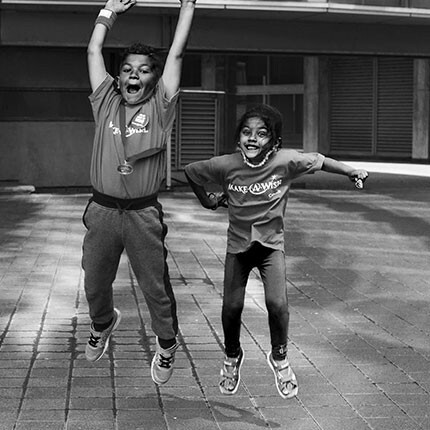 Create a fundraising page and raise $1,500 to experience the thrill of a lifetime! Experience a unique adrenaline rush as you rappel down a landmark skyscraper in a Canadian city near you! Watch as life-changing wishes are granted to children with critical illnesses because of your fundraising efforts!